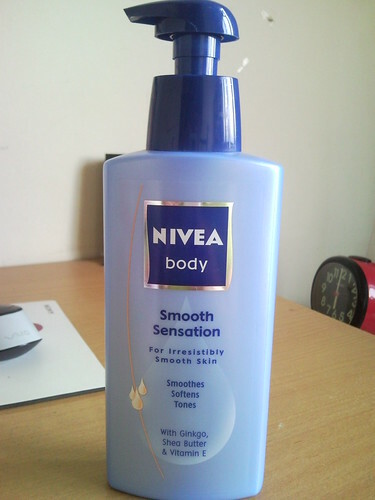 Nivea | My life, my rubbish, my craps! My life, my rubbish, my craps! FYI, both my sister and I put on this mask, so the review will be the compilation of our opinion regarding this product :). My sister has a combination skin, yet lately she’s been having this flaky dry skin on her T-zone and hence me asking her to try on the mask to see whether it works well or not. 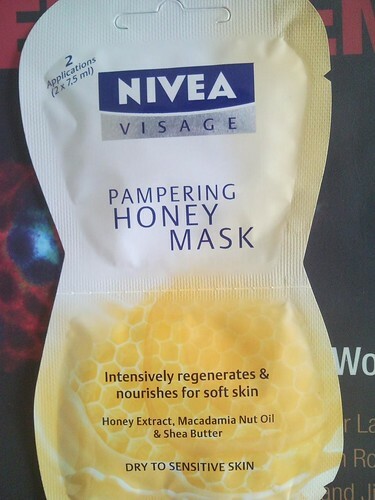 Ingredients: It claims to contain Honey to intensively regenerate and smooth the skin as well as Macadamia Nut Oil and Shea Butter to provide intensive moisture and nutrients to the skin. 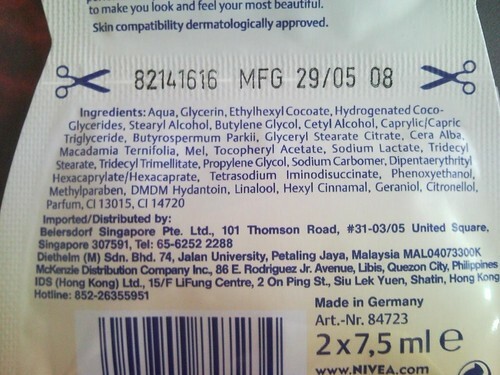 The whole ingredients of the mask is shown in the picture below.